to allow us to provide even better service to our customers. 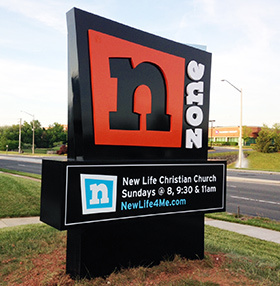 Welcome to M & M Signs & Graphics, Fairfax County’s first choice for graphic services. Paymahn Amirgholi is the owner/operator and has been operating the business in Chantilly, Virginia since 1990. Today he and his staff use their many years of graphic design experience and the very latest technology to produce signage of superior quality and design. 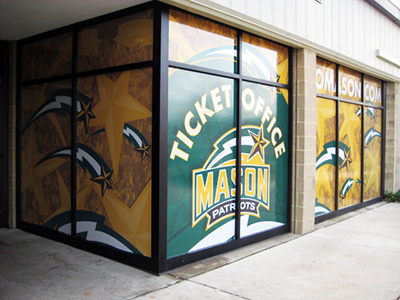 We provide sign and banner solutions for Northern Virginia businesses including: Manassas, Centreville, Herndon, Tyson�s Corner, Falls Church, McLean, Chantilly, Fairfax and Clifton Virginia. Our goal is to exceed your expectations by providing you with the very best products and designs available. "Customer service has been the key to repeat business and referrals by our existing clients" ever since Paymahn took over the full time operation of the business from his father and founder of M & M.
He takes the time to understand your project and then work to produce the highest quality finished product, on time and within budget. 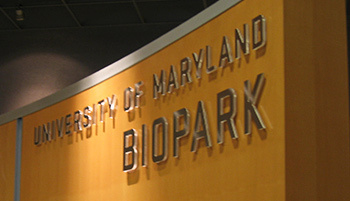 Lobby signs, Event signs, Corporate placards and Kiosk designed, constructed and installed using a variety of materials, layouts and ideas to create unique signs. Landmark and Monuments deliver your corporate identity to the public. The use of high quality materials insure investment stands the test of time. 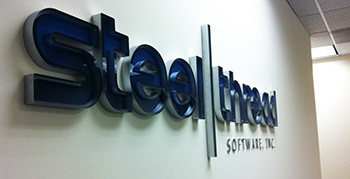 Exterior Signs Establish A Company Presence. 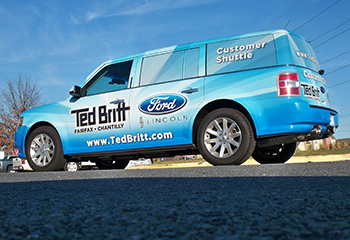 Maximize your advertising potential by adding Automotive lettering, vehicle wraps or removable magnetic signs to your company vehicle. 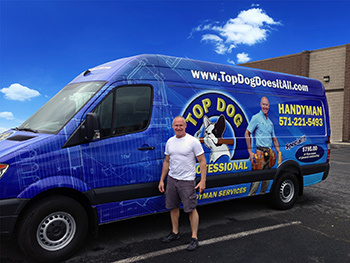 Entire vehicles can be wrapped with high impact images such photographs, landscapes, and graphics with dynamic shadows lighting effects and gradients. 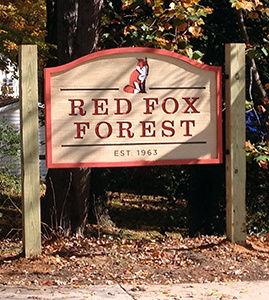 To see examples of Paymahn's fine craftsmanship, go on-line to www.mandmgraphix.com or stop in and meet Paymahn and let him show you how he can make your next sign project a work of art. 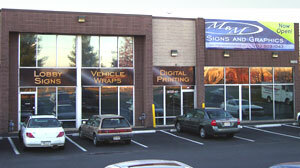 M & M Signs and Graphics - Fairfax County Sign and Graphic shop in Chantilly Virginia, Va.